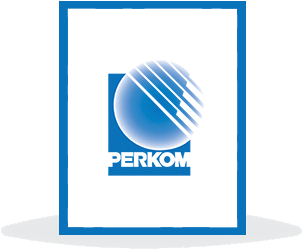 Perkom was established as a pioneering IT service company. The establishment of MidPlaza office Building, the perfect mix of business and leisure facilities. Followed by tower 2 in 1995. 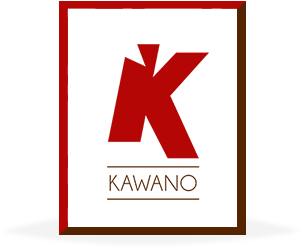 KAWANO GROUP is one of the most established Food & Beverage Companies that has been engaged in the culinary field in more than 20 years. 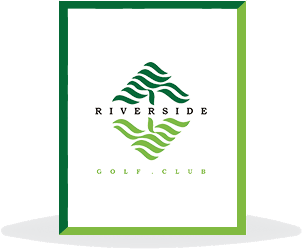 Riverside Golf Club was officially launched. PT. Karang Mas Sejahtera officially opens its first 5-star resort in Jimbaran Bali, the property that is now known as AYANA Resort & Spa. 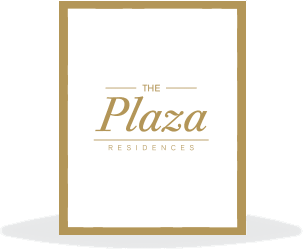 The luxury Plaza Residences apartments were launched along with a luxury 5-star hotel. Biznet was established as Indonesia's leading fixed-line Internet and multimedia provider. 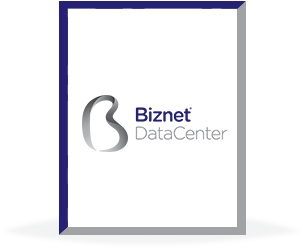 BDC's first data center, Biznet MegaPOP Jakarta commenced operation in 2001. 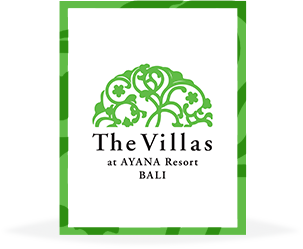 The Villas at AYANA was formed to provide guests a more private sanctuary at our world-class resort. 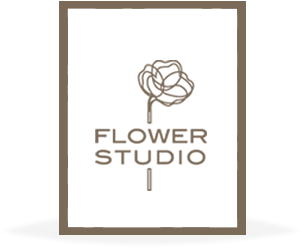 Flower Studio is a hub of talented floral artists. The Delonix Hotel opened in Karawang, Greater Jakarta, offering cozy and affordable business accommodations. 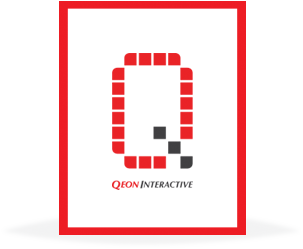 Qeon Interactive entered the gaming industry to provide high quality content in PC, Web and Mobile Games. On July 18, Biznet Technovillage, an integrated high-tech compound for start-ups and other IT-heavy companies, was established. 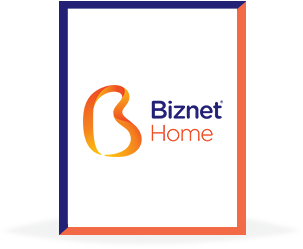 Since December 6th 2012, Biznet Home service offers Broadband Internet unlimited service and Cable TV service (pay TV) that unquestionably has high potential for any further development. 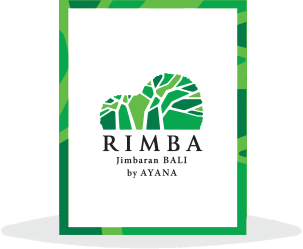 RIMBA Jimbaran Bali by AYANA was opened, as another unique 5-star hotel by AYANA Resort and Spa, located within Karang Mas Estate, Jimbaran, Bali. 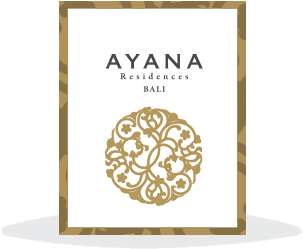 AYANA Residences Bali, offering the island's only pure lifestyle investment for luxury residential units, came onto the market in Bali, located within Karang Mas Estate, Jimbaran. 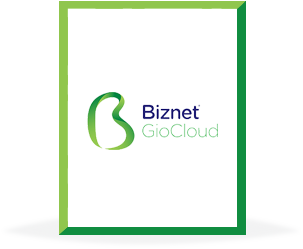 Biznet GioCloud provides WORLD-CLASS cloud services by leveraging Biznet’s network, data center and extensive infrastructure, as well as the expertise of IIJ as one of the pioneers of Cloud service provider in Japan. It is a joint venture between Biznet (www.biznetnetworks.com) and Internet Initiative Japan (www.iij.ad.jp). 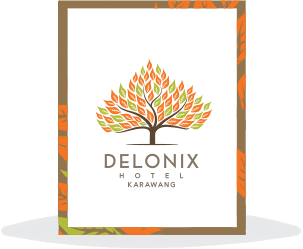 The Delonix Residences opened in Karawang, Greater Jakarta, offering cozy and affordable business accommodations. 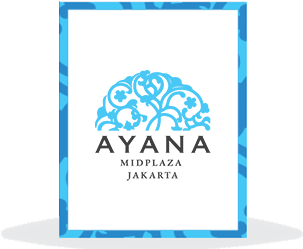 In April 1st, 2017, the InterContinental Jakarta MidPlaza was rebranded into AYANA Midplaza Jakarta. 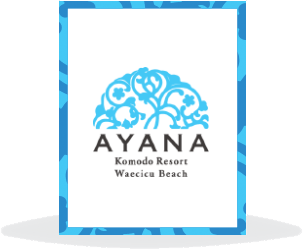 The first and only 5-star resort in Labuan Bajo, Opened at September 2018. MidPlaza 1, in Jakarta's central business district. Since then we’ve become about so much more. 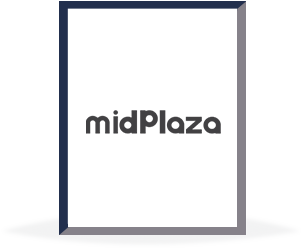 Today, MidPlaza Holding is a diversified company that has become a byword for innovation, integrity and dependability. 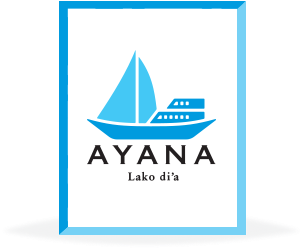 IT and Agribusiness, and leverages synergies between different business units to offer more value for our customers. 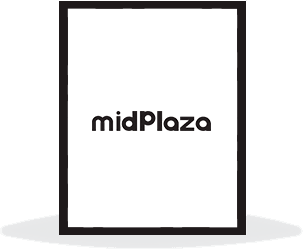 The guiding philosophy of MidPlaza is our PILAR, the vision and mission which are incorporated into each business. 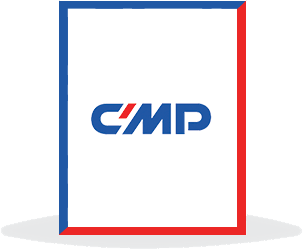 or customers, to create quality innovative solutions and achieve the highest level of customer loyalty and satisfaction. respective industries. This is the story of our evolution so far.